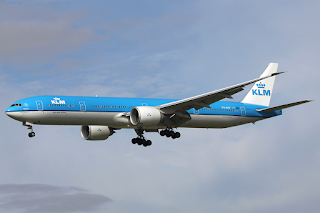 KLM has revealed details of its new Boeing 787-900 cabin configuration which is slated to enter service effective October 2015. KL will be using the first few units of this aircraft on flights to Kuala Lumpur, Abu Dhabi, Cairo and Bahrain followed by in 2016 to Chengdu, Tokyo, Shanghai, Xiamen, Rio De Janerio and Fukuoka. The configuration of the B789s is in a 3 class layout seating 294 passengers i.e. 30 business + 48 premium economy + 216 economy. 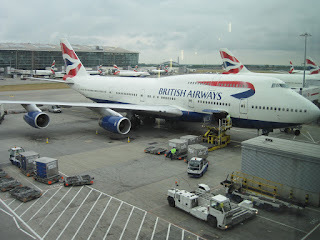 British Airways has officially announced that due to below par performance, it shall be suspending loss making services to both EBB-Entebbe, Uganda and Almaty (ALA), Kazakhstan effective October 2015. 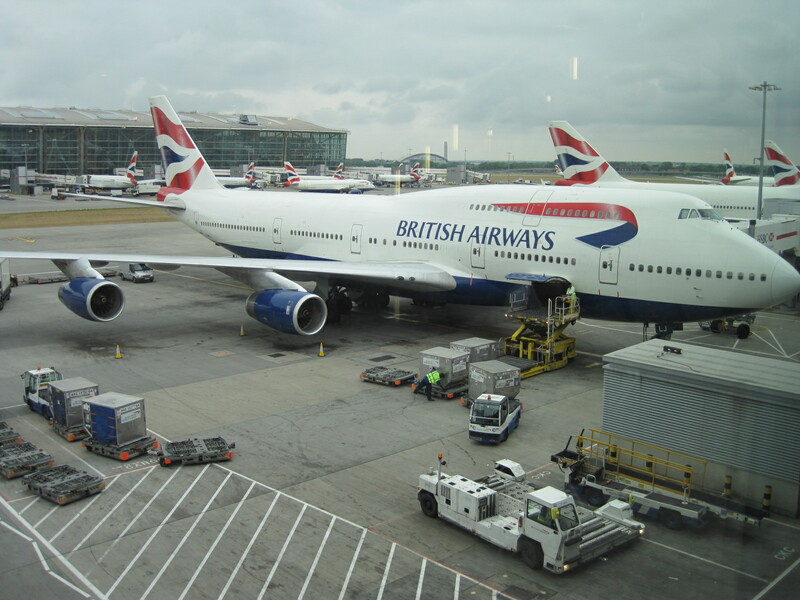 BA currently operates 3 times per week nonstop to both EBB + ALA using a B767-300ER. EBB has been a struggle for the British carrier for the past two years with excess capacity and aggressive pricing from UK by competitors such as TK, QR, EK, KQ and ET in particular. 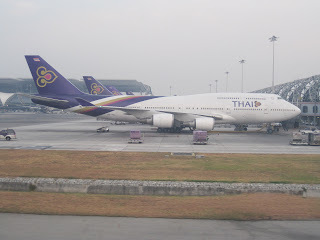 Thai Airways has officially announced that as part of its continued long haul routes restructuring, it shall be suspending indefinitely its heavily loss making services to both Rome (FCO) and Los Angeles (LAX) effective 25OCT15. FCO-BKK is currently operated 4 times per week nonstop using a B747-400 where as LAX-BKK is operated via Seoul (ICN) using a B777-300ER also four times per week. Emirates has officially announced a new long haul route to Africa as part of its route network effective 25OCT15. 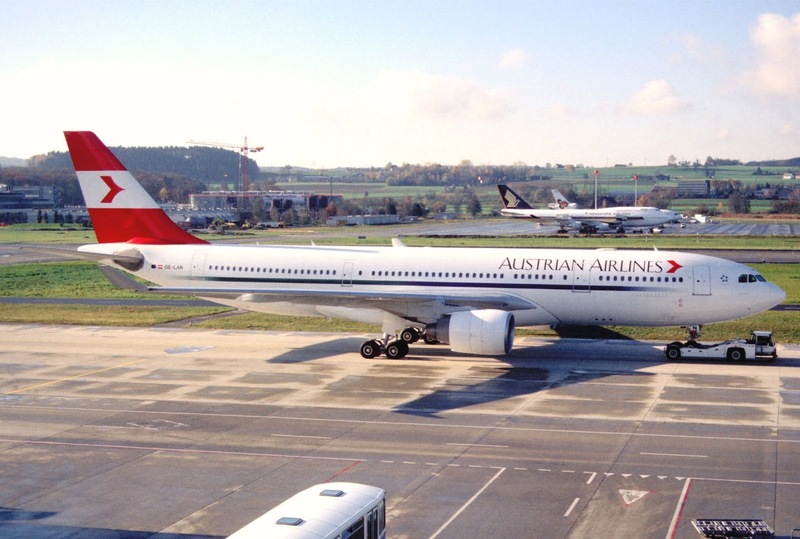 EK will be launching services to BKO-Bamako, Mali in North Africa using an A340-300 operated 4 times per week with the flight extending onwards to DKR-Dakar, Senegal. 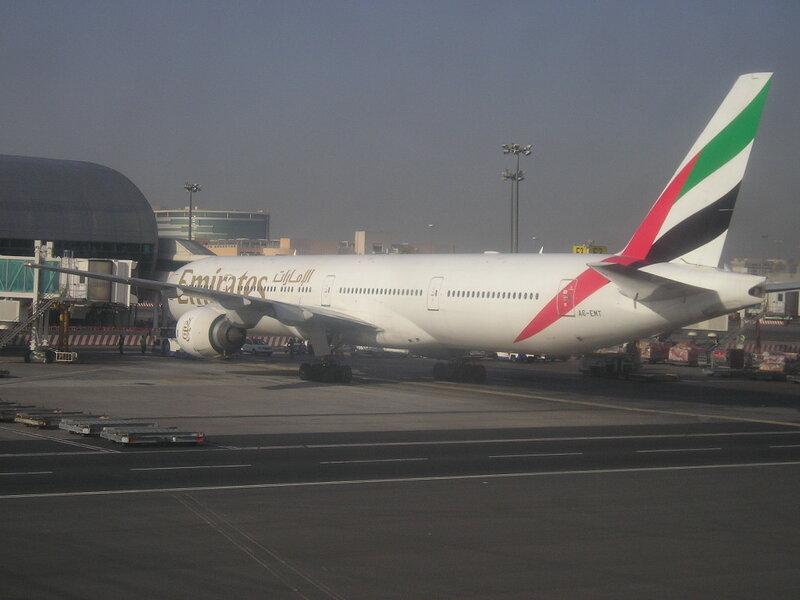 The flight will depart DXB at 0720 and land back at 0730 the following date. The routing is triangular i.e. DXB-BKO-DKR-DXB ! Top markets for CX feeding CMB via HKG are Japan, China and U.S. West Coast. Thai Airways has officially announced that it will be increasing its frequencies to Frankfurt and London Heathrow for the IATA W15 season as the carrier looks to take advantage of the peak season movement when Europeans fly to SE Asia to beat the cold weather on their own continent. TG will be operating double daily LHR-BKK services using an A380 + B773ER on a daily basis each respectively where as FRA-BKK will be flown 13 times per week using an A380 daily and B773ER six times per week. 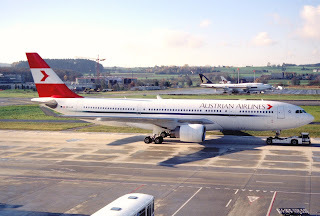 Austrian Airlines has officially announced that due to poor performance, it shall be suspending all of its services to/from DXB effective 14SEP. 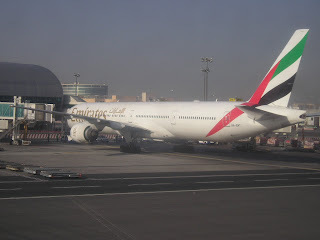 Currently, OS flies 5 times per week VIE-DXB-VIE using a B767-300ER where as Emirates offers a double daily flight using a 3 class B777-300ER.